I’ve used about 4 monitors in the past year, most come from Dell and I actually really loved them. After trying an ultra-wide monitor, I decided to come back to a 4K monitor because curved monitors are not suitable for photo and video editing. 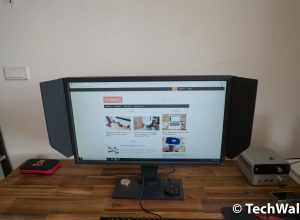 However, I want something bigger than the previous Dell P2715Q, so the BenQ PD3200U 32″ 4K monitor becomes a great candidate. BenQ has produced some great monitors for creative professionals, so I really expected would be something of high quality. As soon as I unboxed the monitor, I could feel the differences. 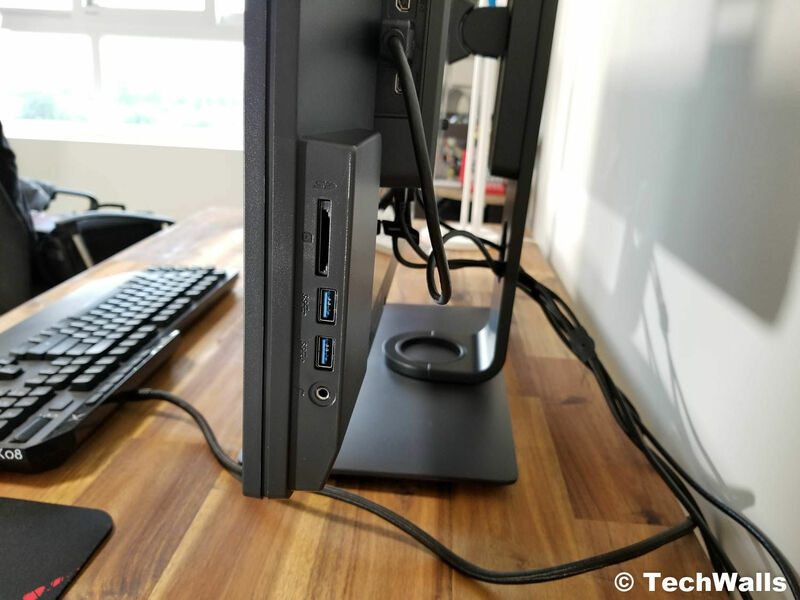 The BenQ PD3200U comes in a bulky body and an all-black color; it might not have a modern design but it is very sturdy. Again, I really appreciate that the stand is as flexible as the one on Dell P2715Q. Basically, I can find the perfect position easily as I can adjust the height, tilt the screen up or down, turn it to the left or right, and even rotate the whole screen to the vertical position. In terms of connectivity, the monitor provides all I need. 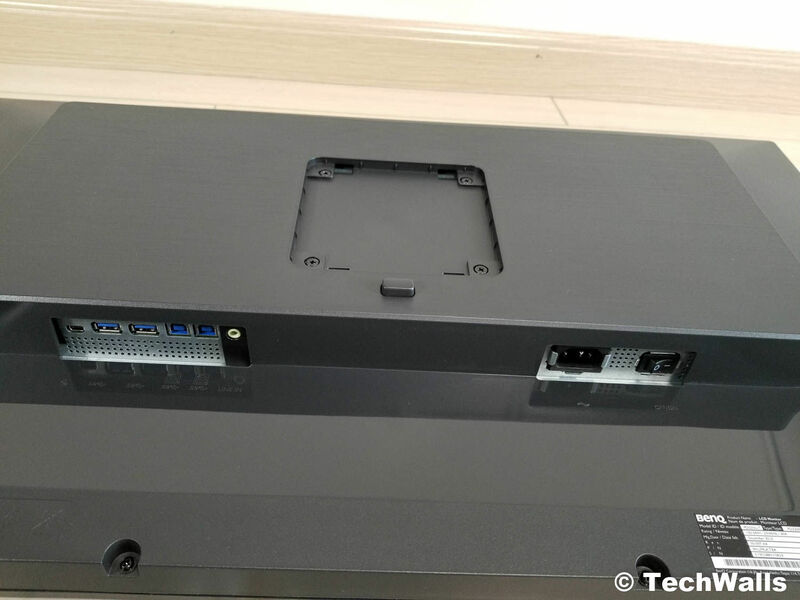 You can find two HDMI 2.0 ports, a DisplayPort 1.2, 4 USB 3.0 ports, a Mini DisplayPort 1.2, an audio line in, a headphone jack, and an SD card reader. 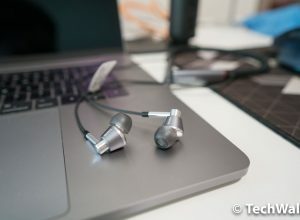 Notably, the monitor has built-in 5W x 2 speakers; they don’t sound better than my laptop’s speakers but they are good to have since I am no longer sitting in front of my laptop. 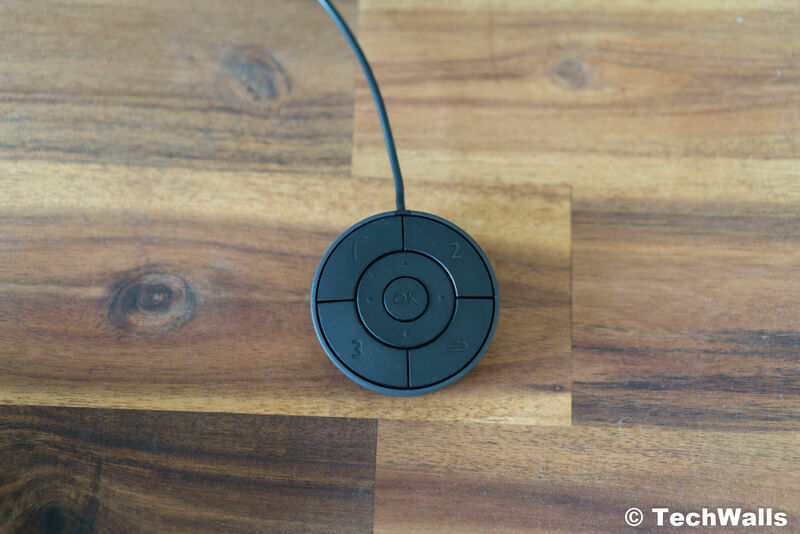 Apart from OSD buttons located below the screen, you can also use the Hotkey Puck, you can quickly switch among some picture modes, as well as access the OSD menu. You can also enable the DualView Mode to see split the screen and see each part in a different picture mode. BenQ equips the Eye-Care technology on this monitor. You can find some interesting features to reduce eye-strain, headache, and blurred vision. The screen is flicker-free, so it won’t cause eye fatigue. It also has an ambient light sensor to detect the room brightness and color temperature; while the brightness is automatically adjusted correctly, the color temperature is not that reliable. Occasionally, the screen turns yellowish during the day and bluish at night. Fortunately, the problem disappeared a day later. Later, I figured out that this might be the BenQ feature to make our eyes more comfortable after a prolonged use. 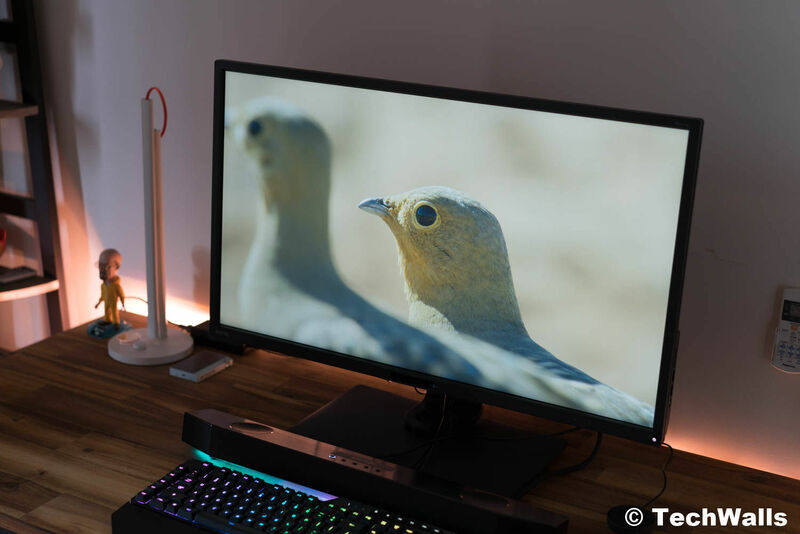 Based on the usage time, the BenQ monitor will make the color warmer after we work continuously for a few hours. The technology also filters out short wavelength blue light emission (420 nm ~ 455 nm) to prevent potential vision problems. Another nice feature is the ECO sensor, it will turn off the monitor automatically when I’m away and turn on immediately when I’m back. The primary reason I switched back to a 4K monitor is that the working space is easier to manage and the flat screen is more suitable for creative works. The BenQ PD3200U is significantly larger than the Dell P2715Q, so I set the scaling to just 125% instead of 150%. 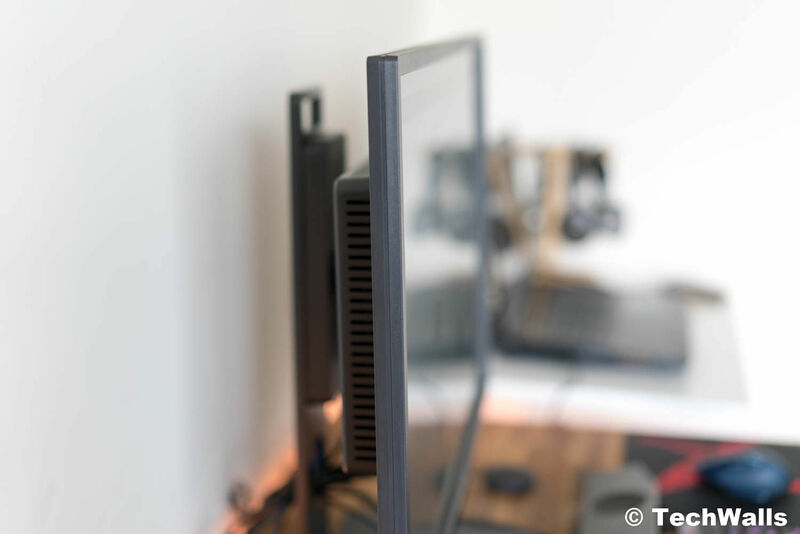 With the resolution of 3840×2160 at 60hz, everything looks super sharp and crispy with this monitor. It’s impossible to see a pixel even when I see an image up-close. The monitor comes with a bunch of preset picture modes, including Darkroom, CAD/CAM, Animation modes for creative designers. It is also factory calibrated and covers 100% of sRGB and Rec. 709 color spaces. The color accuracy is perfect out of the box and there is no ghosting as I’m aware of. 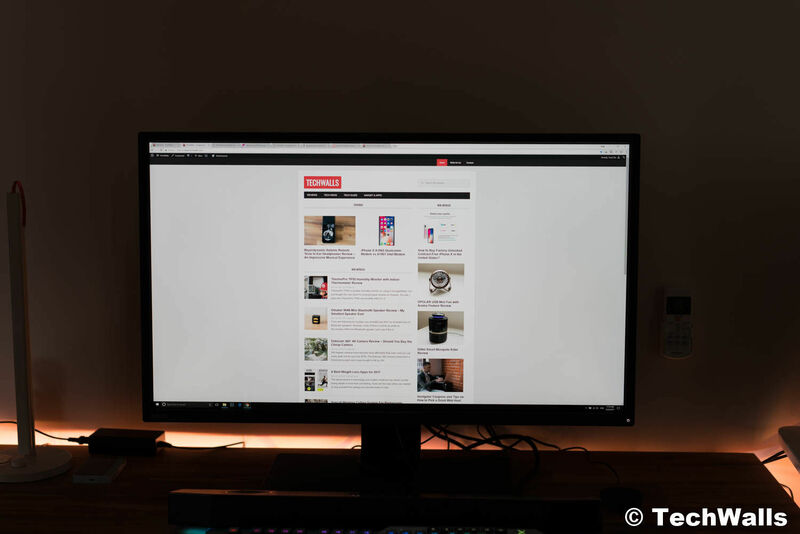 The display with anti-glare matte finish looks easy on my eyes and I’m also impressed with its wide viewing angle, I can still see everything clearly when looking at the screen from the side. My only concern is that backlight bleeding is more serious than my Dell monitors. You can see that the lower right corner leaks a lot of light, therefore, you can feel that the corner is brighter than other areas. You will notice the issue when you work in a dark room. 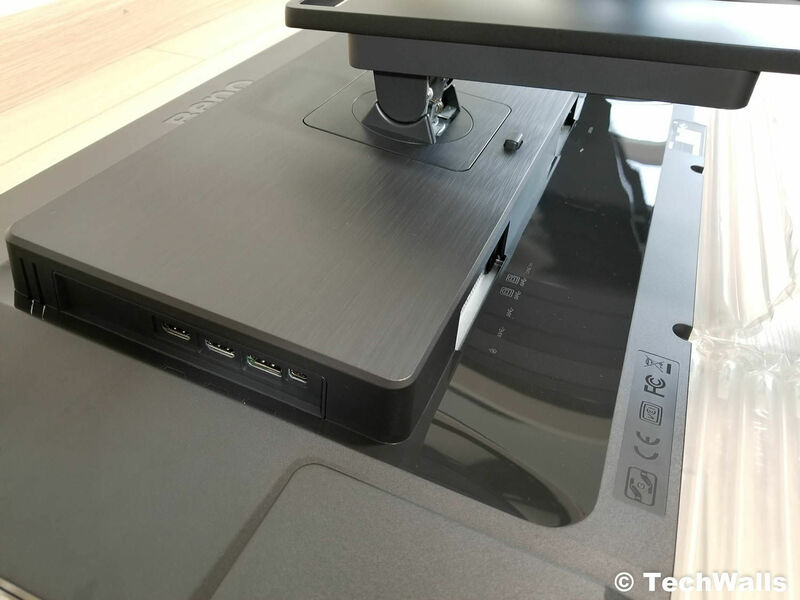 BenQ PD3200U is a great choice for anyone looking for a 4K monitor. 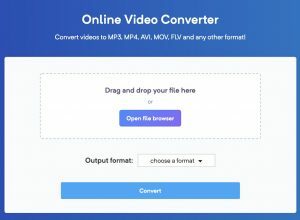 It has the right size while the image is reproduced accurately for photo and video processing. 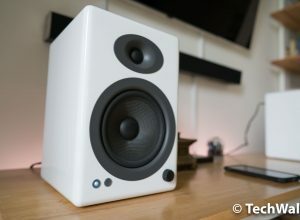 We at TechWalls totally recommend the monitor. 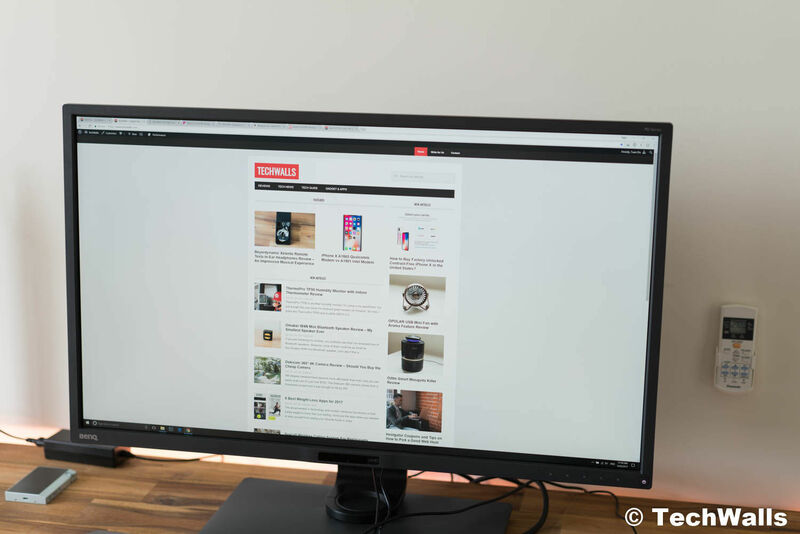 A great large-screen 4K monitor.